Cliff Perry has enjoyed a lifelong love of singing and harmony, and a passion to encourage others to sing and make music together. He is especially fond of singing and playing bluegrass and old-time music. Cliff performs with Laurel Bliss in duet, singing songs drawn from the fount of the old-time country traditions such as the Carter Family and the Stanley Brothers. They have been singing bluegrass and old-time music together for over thirty years, creating inventive harmonies while remaining rooted in the tradition. As a duet they released an album of songs, "Old Pal," that was voted "Best Old Time Recording" of 1994 by County Sales. Their new recording, "Spirit of Love," released in 2009, is a new batch of old songs they love, creating deeply satisfying harmonies with their unique blend of voices. Cliff and Laurel were honored to open for Emmy Lou Harris and to perform with Jody Stecher and Kate Brislin. Their various performances have included shows at the Carter Family Fold in Hilton’s, Virginia, the Portland Old-Time Gathering in Oregon, and the Berkeley Old-Time Music Convention. Cliff is a founding member of Southfork, a legendary bluegrass band in the Pacific Northwest based in Bellingham, WA, known for their strong singing, bedrock rhythm and heartfelt songs. Southfork recorded a vinyl album, “Ace of Spades,” joined by the master Tony Trischka on banjo and champion Vivian Williams on fiddle. Southfork performed for twenty years in venues up and down the West Coast and in Canada. Among their many highlights, the band had the pleasure to open for Bill Monroe, for Earl Scruggs, and for Josh Graves and Kenny Baker. Laurel sang and played Dobro in Southfork for several years which inspired her musical collaboration with Cliff. Welcomed wherever they go, Cliff and Laurel are often at the center of jam sessions from Weiser, Idaho to Darrington, Washington. Cliff currently teaches Bluegrass Band classes locally at Shoreline Community College, helping people learn to play and sing Bluegrass music together. He has been on staff at the Puget Sound Guitar Workshop since its inception in 1974, at the Festival of American Fiddle Tunes, and at the British Columbia Bluegrass Workshop. Cliff has conducted numerous workshops on the West Coast from Berkeley, California to Juneau, Alaska, including in Victoria and Vancouver, British Columbia, Canada. 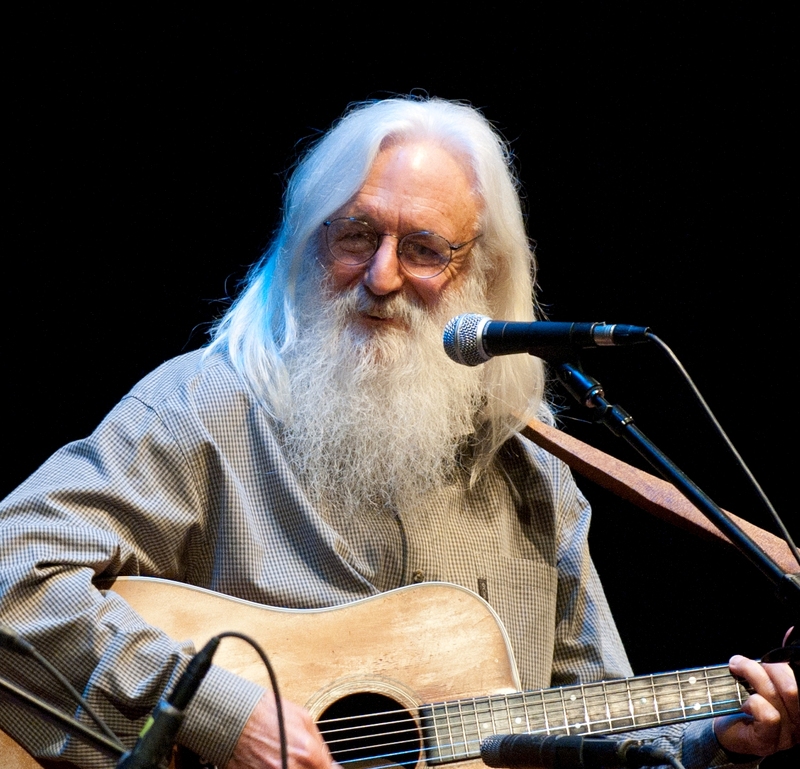 He taught at the Swannanoa Gathering in Asheville, North Carolina, at the Reser Bluegrass Festival in far away Norway, and closer to home at Wintergrass in Bellevue, WA and at Seattle’s own Northwest Folklife Festival. Cliff and his wife Mary live with their two cats on a sunny hillside in the Greenwood neighborhood of Seattle, where they enjoy gardening and feeding the birds.